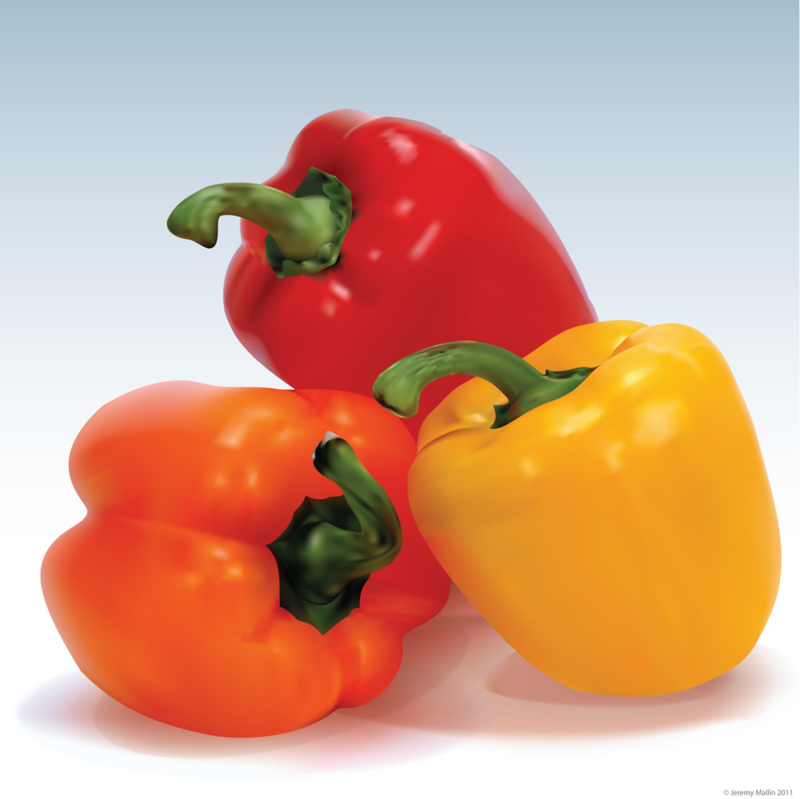 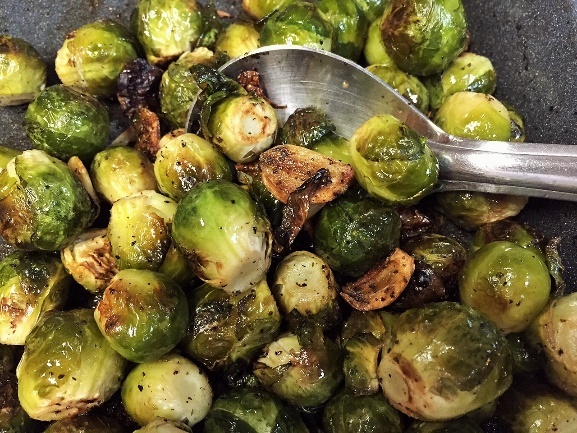 Is your diet damaging your Beta cells? 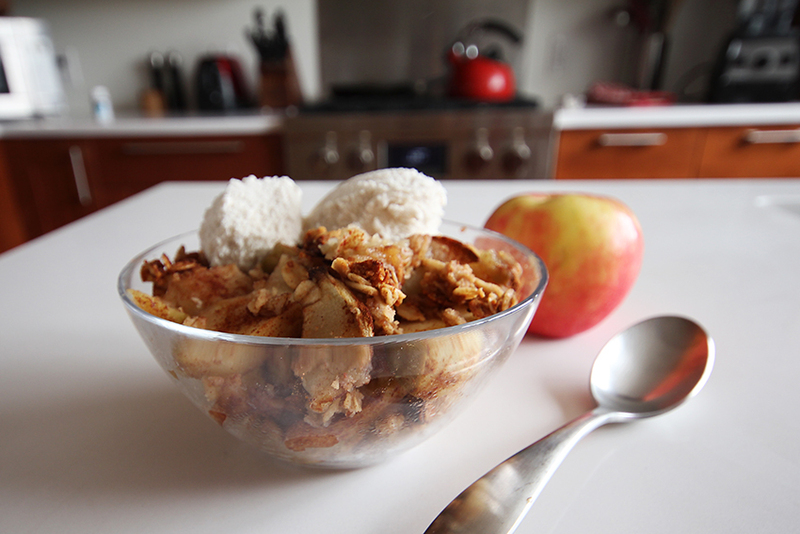 Therapeutic Thursday Recipe: Apple Crisp! 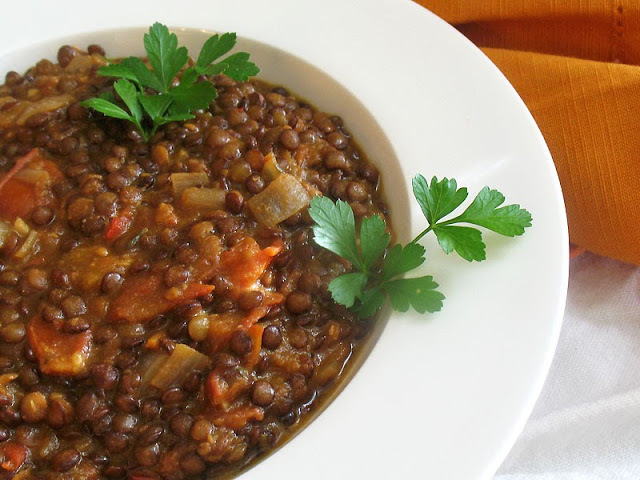 Therapeutic Thursday Recipe: Lentil Soup! 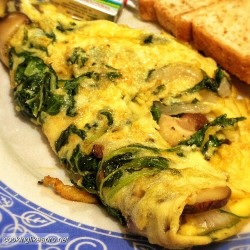 Therapeutic Thursday Recipe: Spinach and Mushroom Omelet! 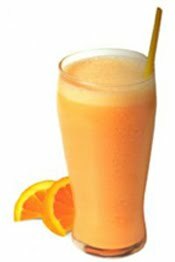 Therapeutic Thursday Recipe: Orange Smoothie!